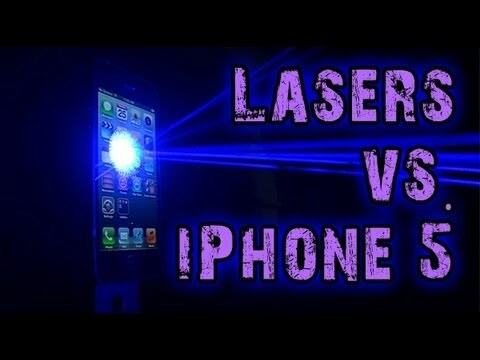 How will the new iPhone stand up to over 6 watts of wicked lasers? Watch and find out! Music from Digital Juice Stack Traxx - "Masquerade"